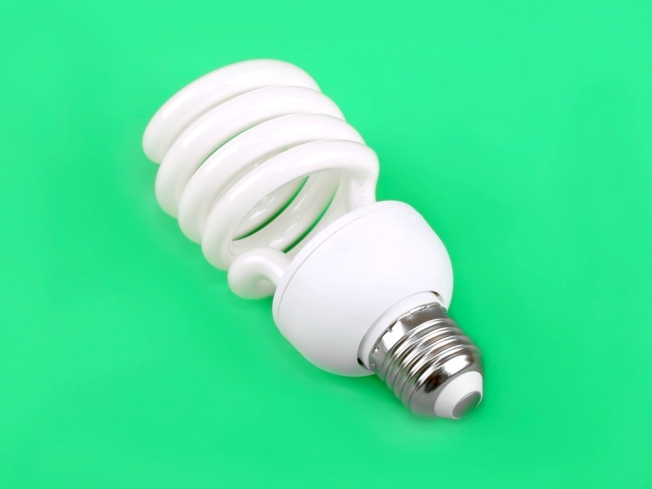 Virginia is holding its sixth annual sales-tax holiday on energy-efficient products. From Friday through Monday, residential consumers can save money by buying sales-tax exempt heat pumps, dishwashers, washing machines, insulation, toilets and other products. They must be $2,500 or less and certified as being energy efficient with the Energy Star and WaterSense designations. This is Virginia's third tax-free holiday of the year. Hurricane-preparedness items get a tax-free weekend in May and back-to-school items get a similar weekend in August.